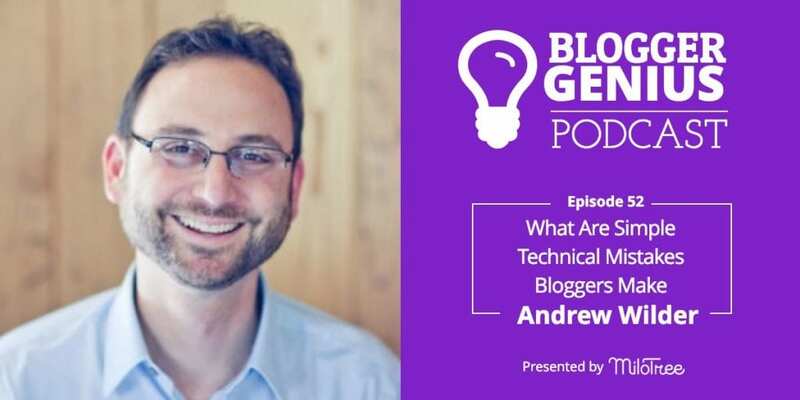 Welcome to episode 56 of The Blogger Genius Podcast. Today I’m back with MiloTree Community Manager, Paula Rollo. 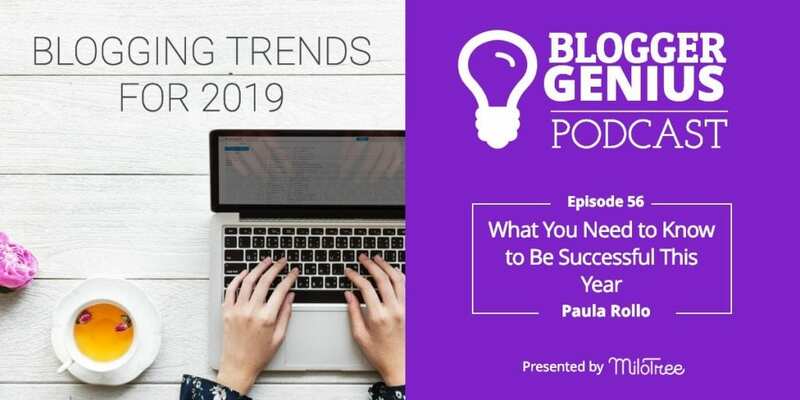 We’re talking about blogging trends for 2019 and what you need to know to be successful this year. 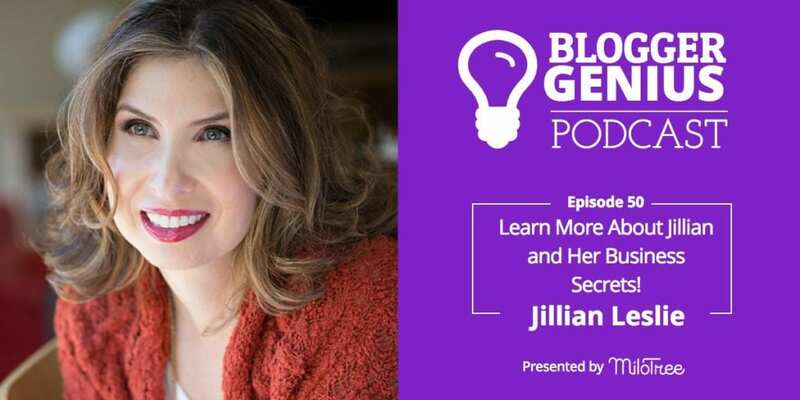 Welcome to episode 55 of The Blogger Genius Podcast. 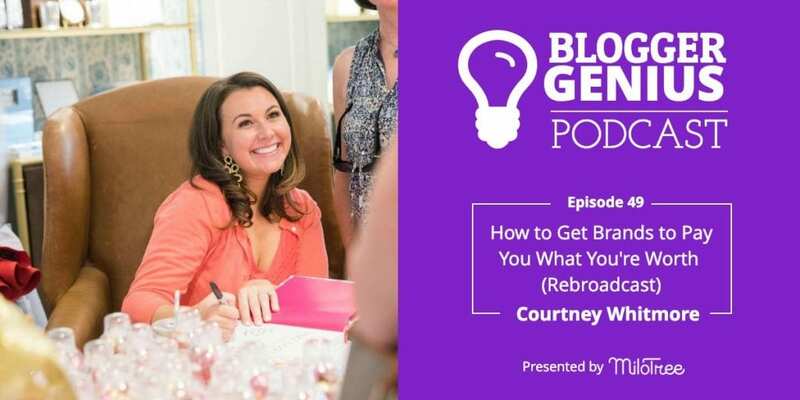 Today my guest is Nicole Ketchum, the designer behind the glam acrylic chandelier. 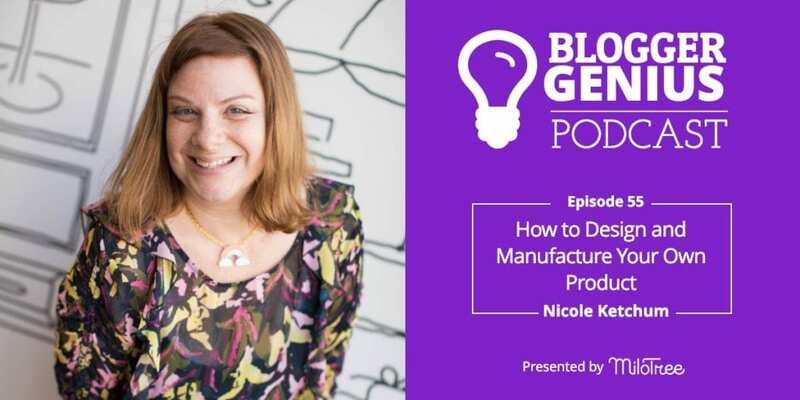 In this episode we talk about how to design and manufacture a product in China. 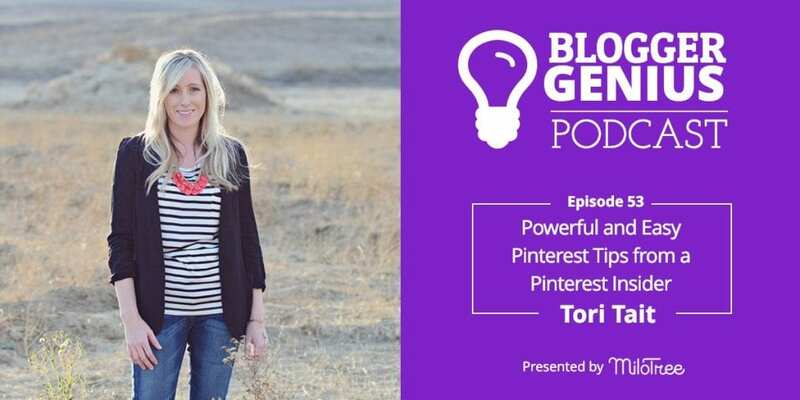 What is the Tool We Used to Get 1 Million Followers on Pinterest? We did it! 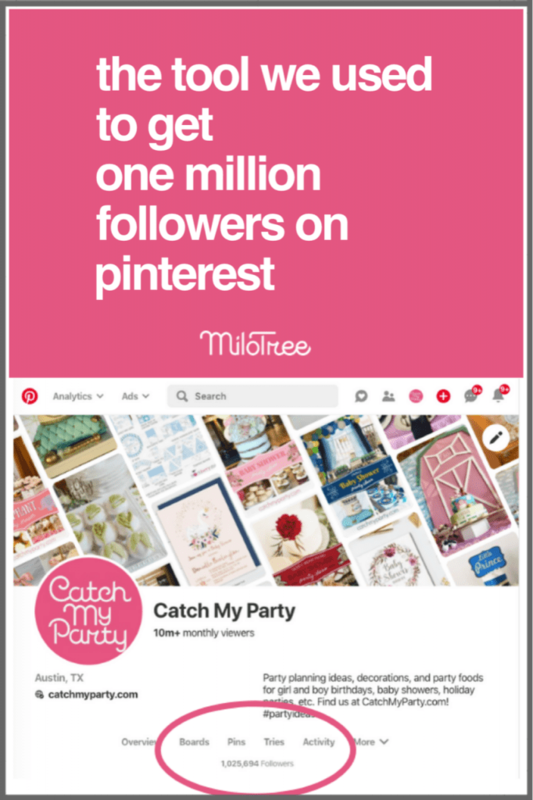 We finally reached 1 million followers on our Catch My Party Pinterest page! 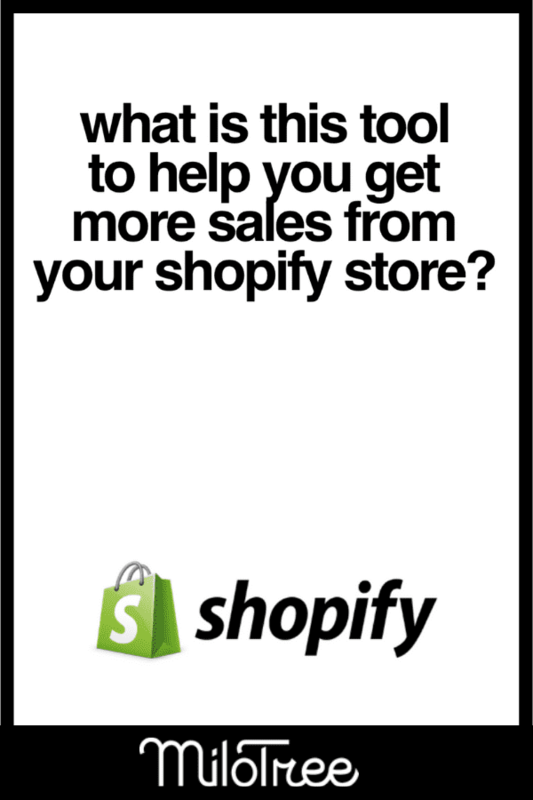 And because of our large follower count, Pinterest sends millions of pageviews a month to Catch My Party! 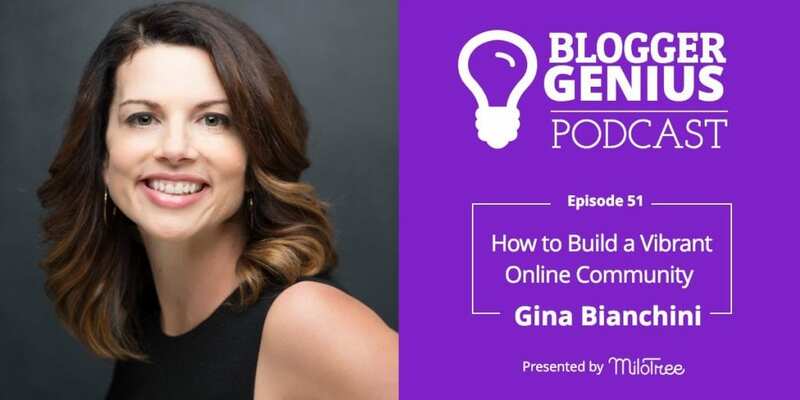 Welcome to episode 51 of The Blogger Genius Podcast.​​​​ This week my guest is Gina Bianchini, founder and CEO of Mighty Networks, an online platform to help build your brand through bringing your fans together. 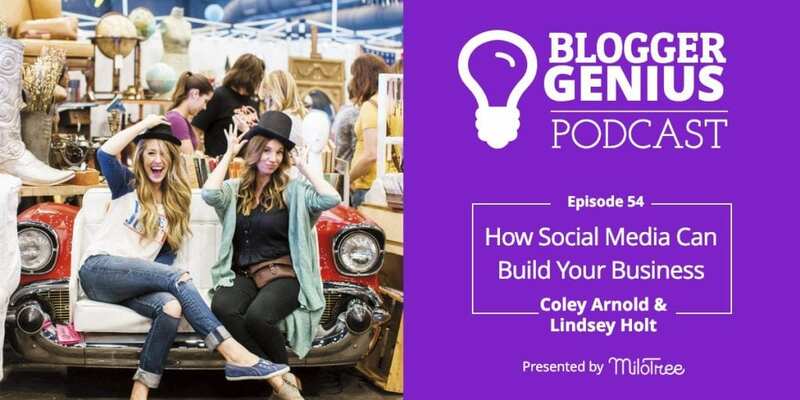 Gina and I go into detail on how to build a vibrant online community, why Facebook groups are waning, and why there’s tremendous value in creating a designated space for your fans to interact with you and each other.